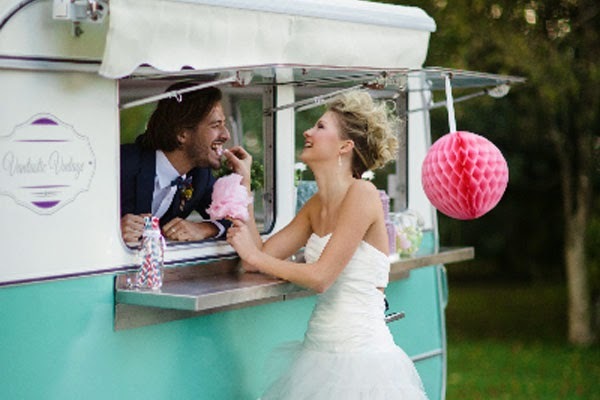 Create a unique and memorable experience for your guests on your big day. 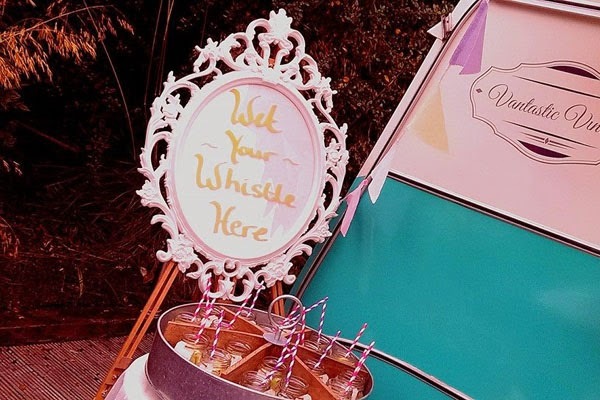 Whether it is a cocktail bar for the grown ups or an ice cream parlour for the younger guests Lil Peach and Lil Daisy are the perfect solution! 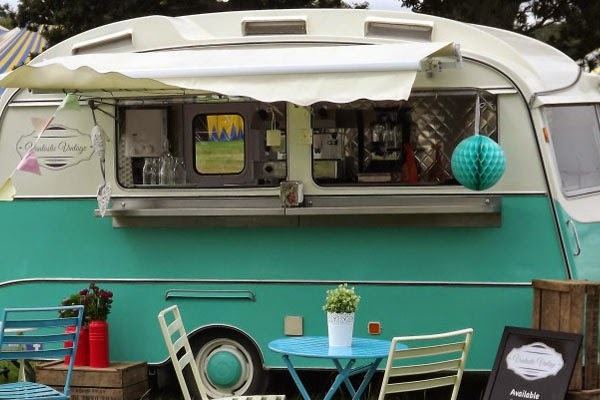 VantasticVintage has merged the classic retro style of the caravan with modern day convenience to create a unique vintage experience on wheels to a new generation. 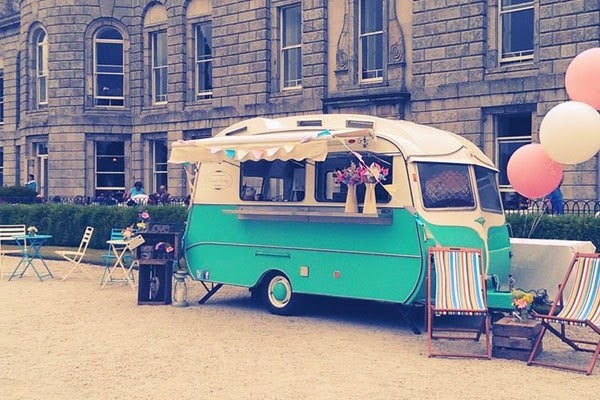 Their classic Carlight Casa Caravan is mobile and is versatile for any type of event from weddings, parties to product sampling and promotions. 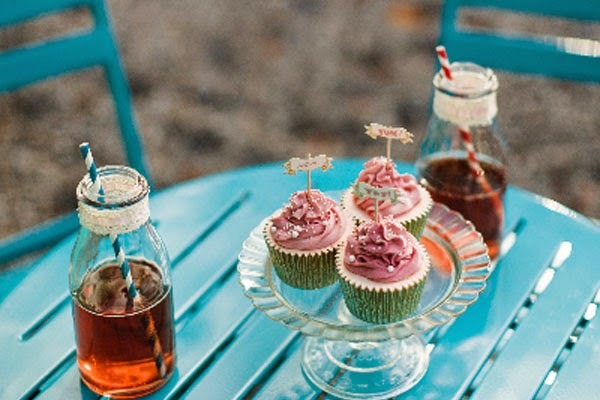 They can customise our package to meet your needs enhancing any event. 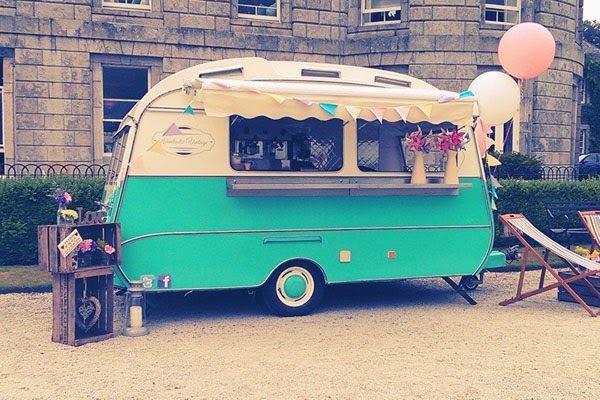 Lil Peach has that perfect vintage look by day covered in pretty bunting and by night she can light up any event with sparkling fairy lights and shiny chrome line finishing giving that extra sparkle. 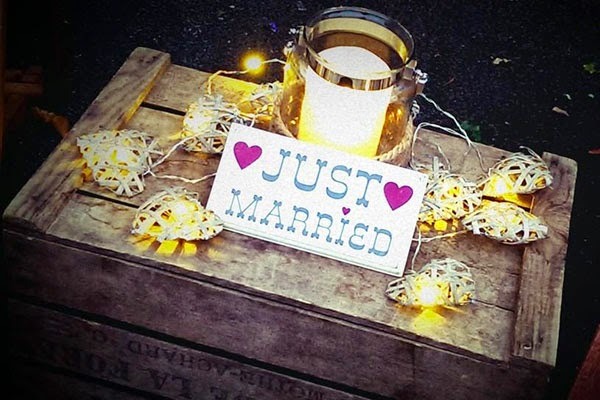 To add to your experience they can go full vintage with outfits, music and props so your event is truly bespoke and totally unique. 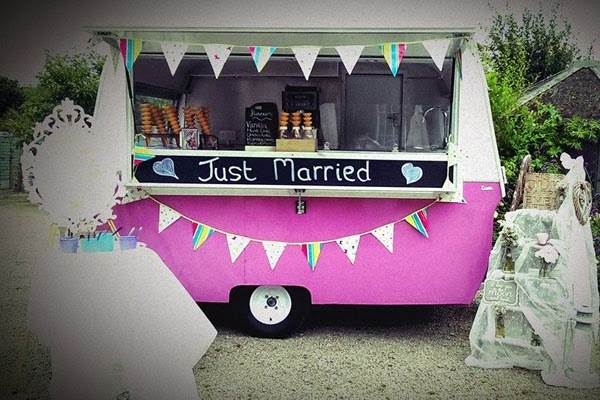 The options are endless so do get in touch with them directly to discuss your requirements.